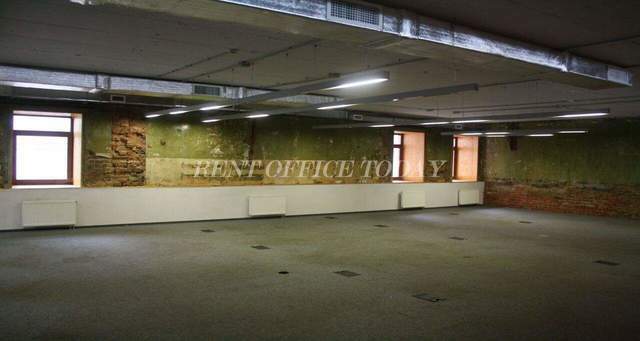 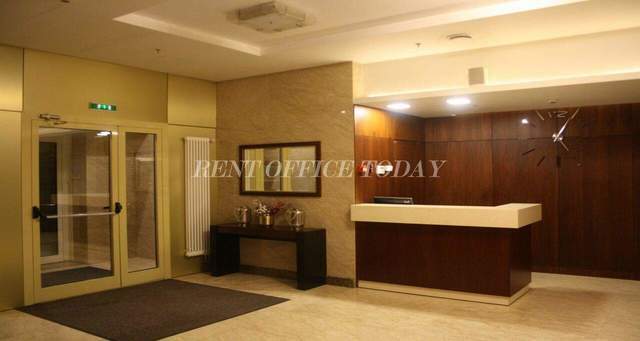 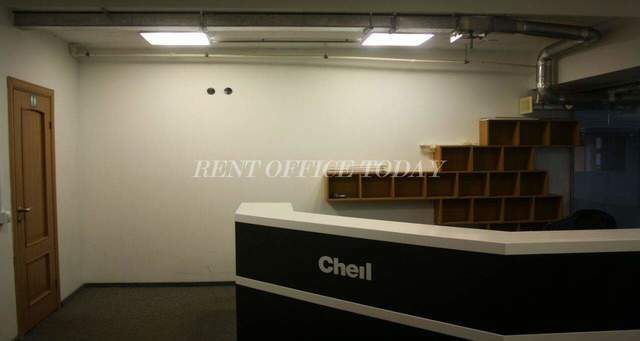 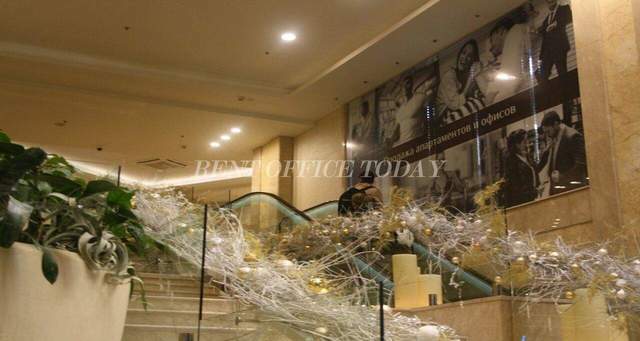 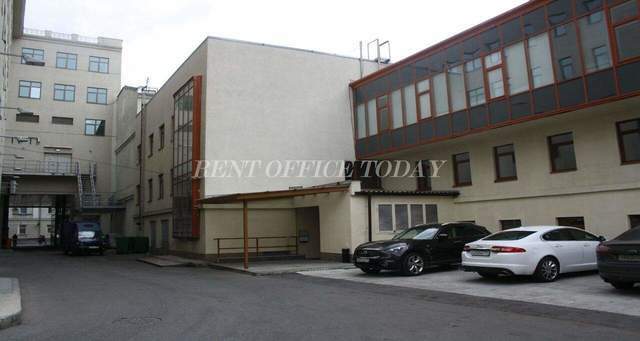 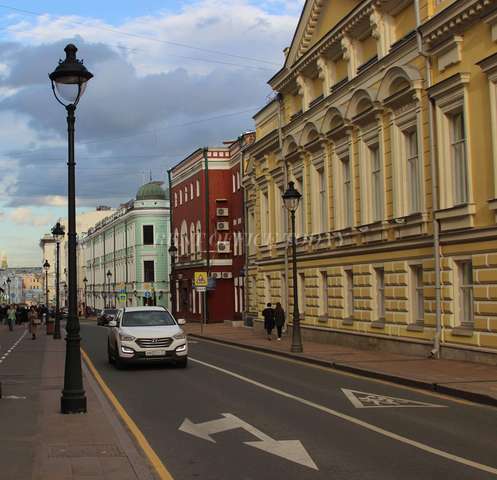 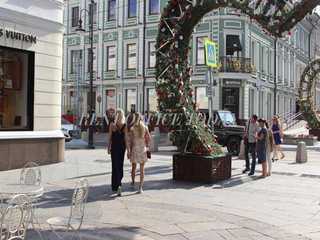 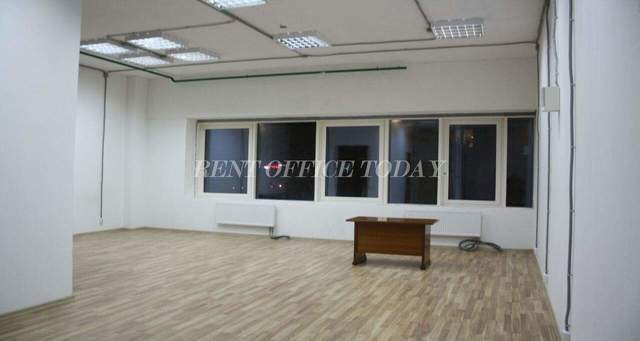 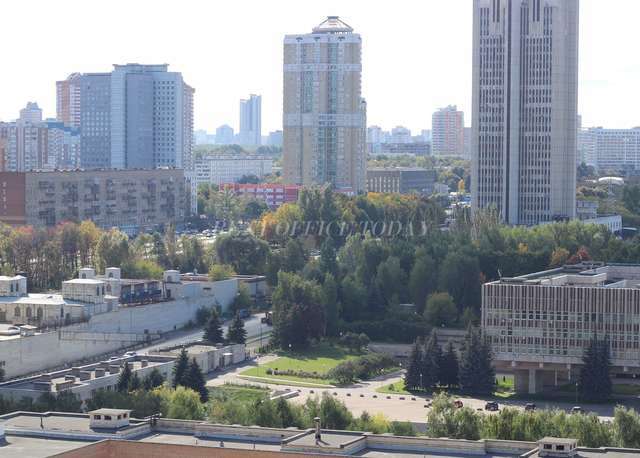 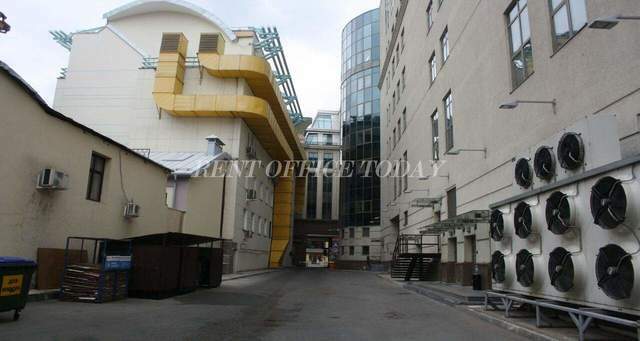 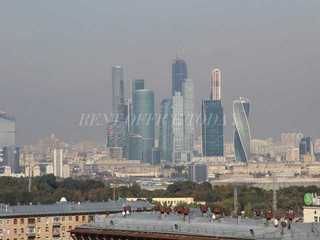 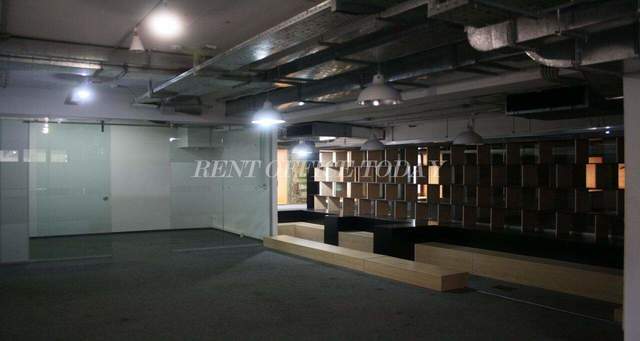 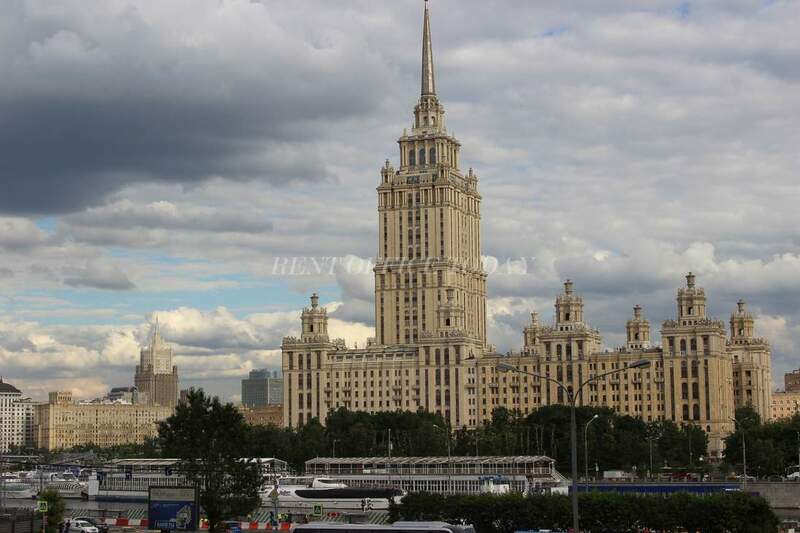 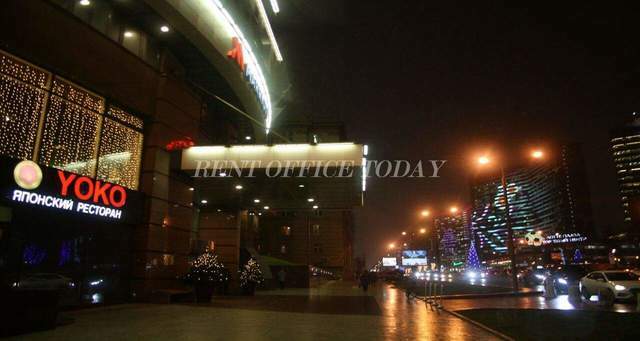 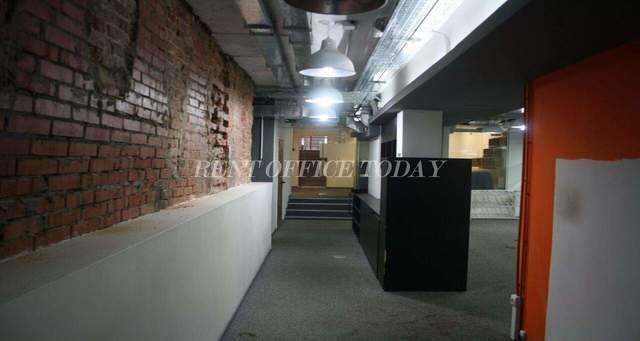 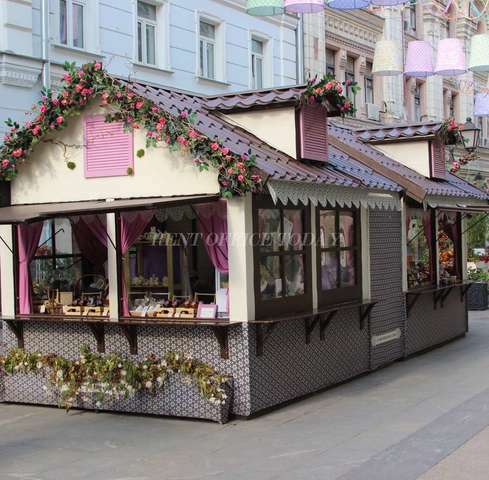 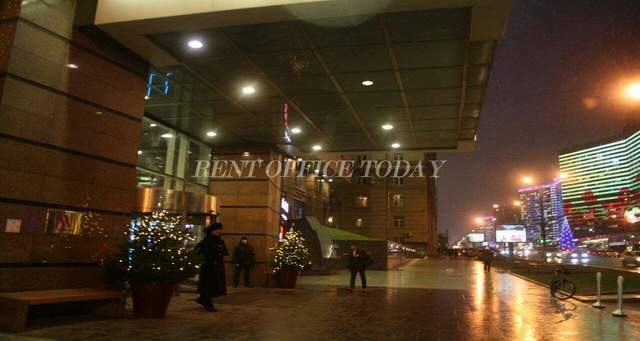 On the RENTOFFICETODAY, you can find full information in our directory - office space for lease and rent in Arbat district, the name of which the main cultural street of the capital has. 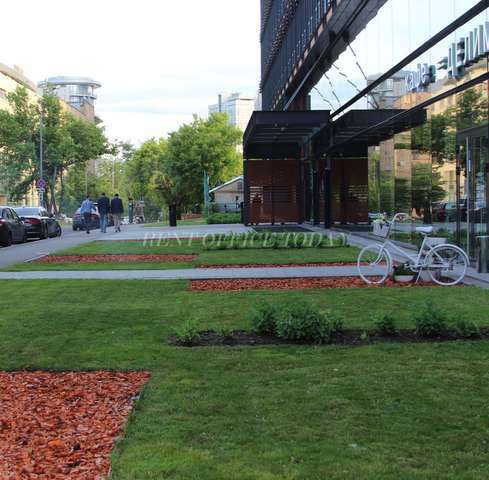 Here are office spaces, close to the most outstanding historical buildings such as former Military Department Store on Vozdvizhenka 10, the house of the Smolensk grocery store and the building of the Ministry of Foreign Affairs. 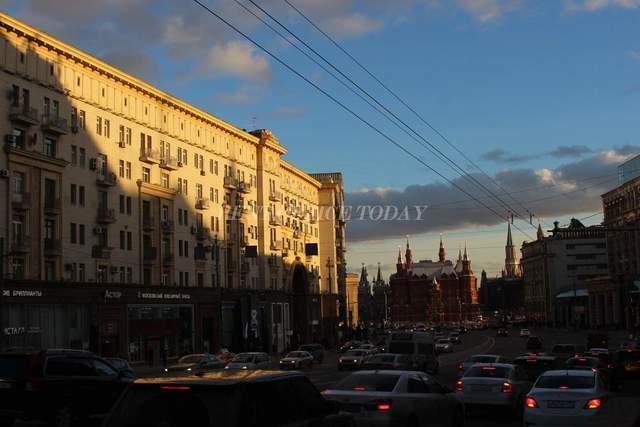 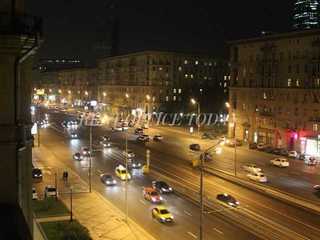 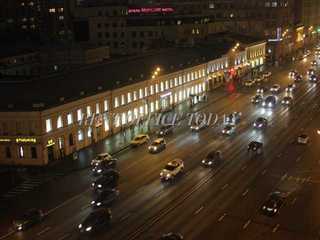 Very much valued are buildings of the last century on Gogol boulevard, the October сinema, also it is important that the Moscow government is also located here too. 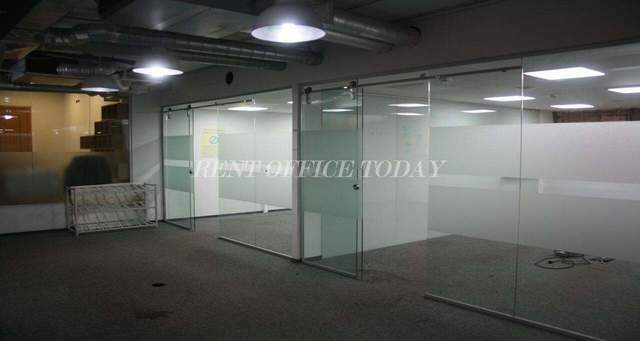 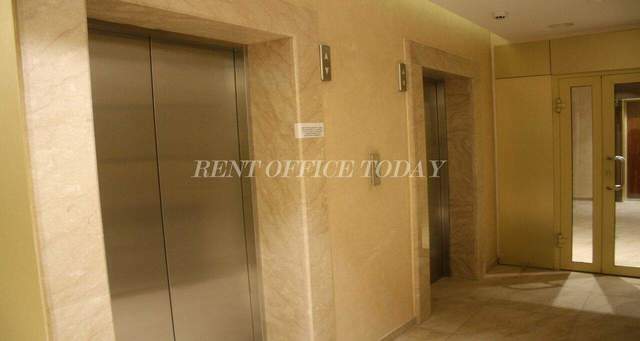 We offer high quality offices of different classifications, that gives You the possibility to lease and rent office space in the Arbat district exactly for your purpose.